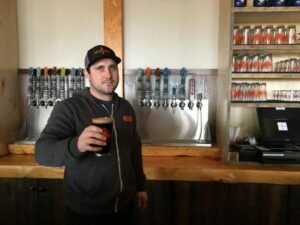 The craft beer business is an exciting one to be involved in. 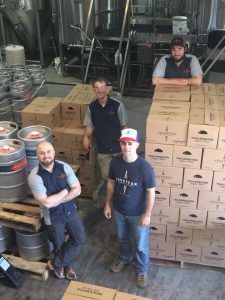 Just like it takes a village to raise a child it takes a great group of people to produce a superior beer and that’s what we have at Voyageur Brewing Company. 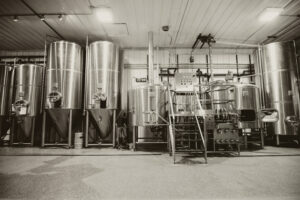 We have room for exceptional people to be a part of our craft beer brewing business. The view of Lake Superior is just one of the many perks of working here. Thanks for your interest and we hope you will drink and love our craft beer.